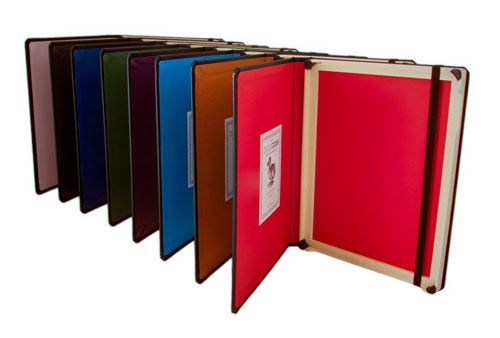 DODOcase for iPad is a handcrafted book bound case for iPad. Using traditional book bounding techniques and made from black faux leather, DODOcase for iPad preserves the art of book binding while adapting to the high tech world. You can open and close your iPad like a book, and an elastic strap keeps your iPad secure wherever you go.